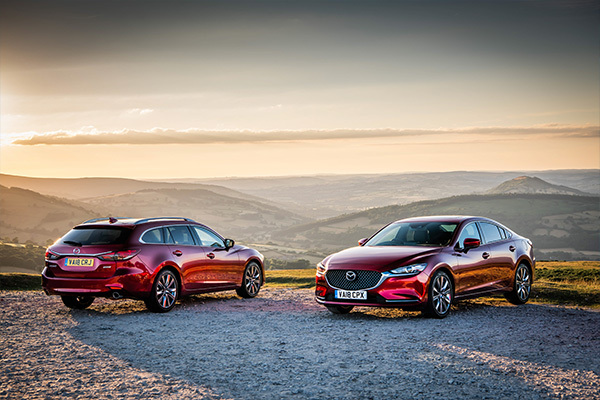 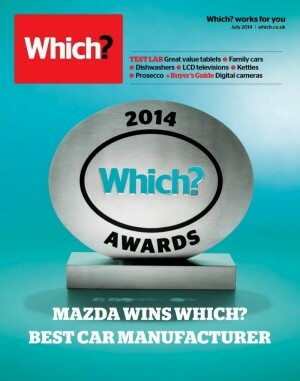 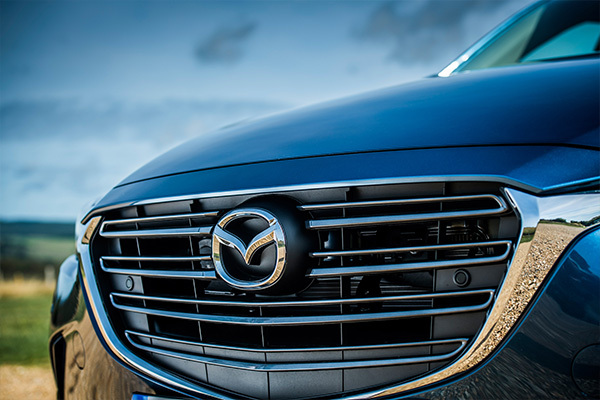 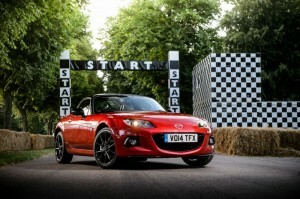 Mazda UK saw sales grow by 19 per cent in 2013 compared with the previous year. 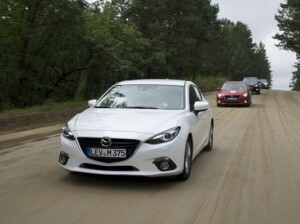 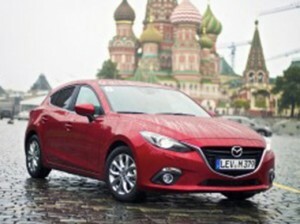 Convoy of all-new Mazda3's taking part in Hiroshima to Frankfurt Challenge arrive safely in Moscow after 23 gruelling days. 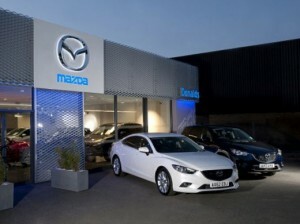 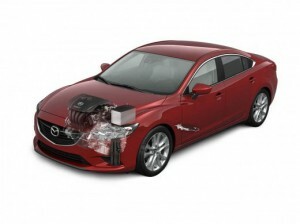 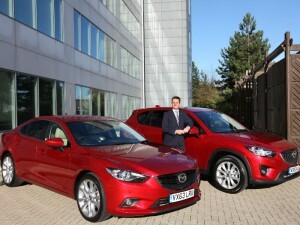 Mazda UK announces pioneering new look for the Europe-wide dealer network. 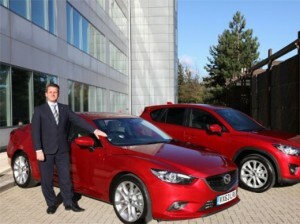 Jeremy Thomson takes the reins for the second stage of Mazda's epic Hiroshima to Frankfurt roadtrip . 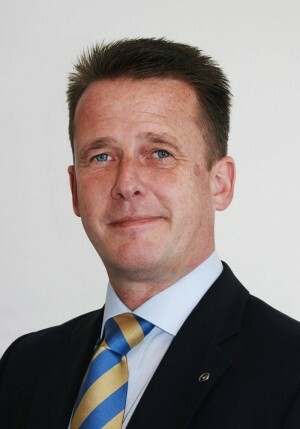 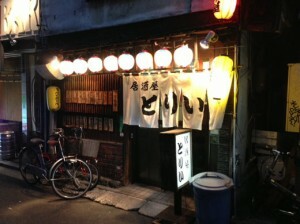 Managing Director Jeremy Thomson gives an interesting insight into his recent Japanese trip.